The day before mysteriously disappearing, Center for Disease Control and Prevention scientist, Tim Cunningham, told a neighbor to tell his wife to delete his phone number from her cell phone, reports WHAS 11. Cunningham vanished February 12th after meeting with his supervisor, who explained to him why he was passed over for a promotion. Atlanta Police Major Michael O’Connor released new details of Tim Cunningham’s disappearance in a news conference on Tuesday. Cunningham hasn’t been heard from since. Cunningham’s parents drove from Maryland to their son’s Atlanta home when they had trouble getting in contact with him. They said that two windows at Cunningham’s house were open: one to a bathroom and one to a laundry room. They said that was unusual because Cunningham was environmentally friendly. Police did confirm that Cunningham told a neighbor to tell his wife to erase his phone number from her phone on the day before he disappeared. O’Connor said they’d talked to that neighbor but offered no other details about what that exchange might have meant. In a bizarre twist, police managed to locate Cunningham’s cell phone, car keys and wallet at his home. “Every single belonging that we are aware was located in that residence,” O’Connor said. 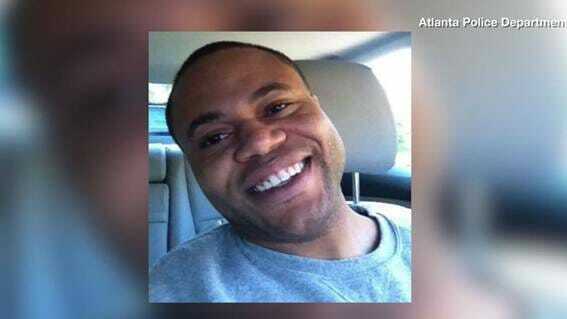 Cunningham’s family and friends have raised more than $22,000 as a reward to help locate the missing CDC scientist.